Where do you need Property Appraisers? Vista Real Estate Services, Inc.
Ciancanelli Appraisals & Real Estate, Inc. Comment: Single family, Ranch style. 6 N. 081 Hillcrest Dr.
Chicago Property Appraisers are rated 4.78 out of 5 based on 312 reviews of 29 pros. 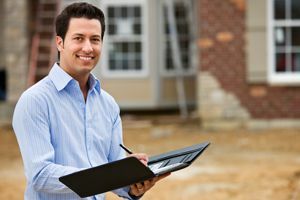 Not Looking for Appraiser Contractors in Chicago, IL?